You might know him from System of a Down. Or perhaps you know him from his solo work. Well now we’re all privileged to know him as… a classical composer? Yup. 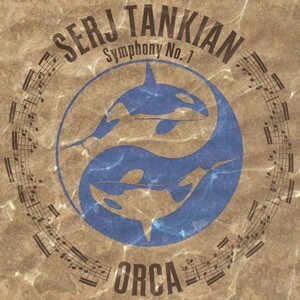 Serj Tankian wrote a symphony. It’s his first symphony, titled Orca, and you can bet we’re reviewing it! Then afterwards, be sure to catch our little discussion on the cross-pollination of various aesthetics. Can music directly influence our other tastes, like literature, art, décor, or even food? 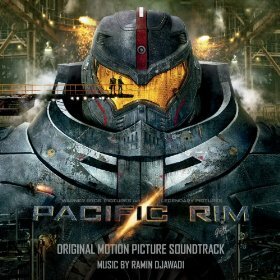 This week we’re diving back into movie soundtracks by reviewing the score to the latest summer blockbuster, Pacific Rim, composed by Ramin Djawadi. Then we go on to discuss the applications of soundtracks in certain films, especially those cases when music makes the difference between mediocrity and masterpiece. 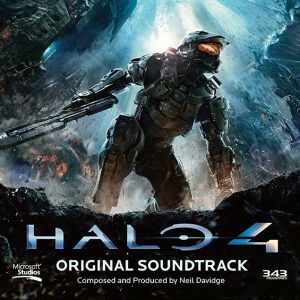 This week we tackle our first video game soundtrack: the Halo 4 OST. Then we get into a discussion on originality in film & video game scores, and the importance of compelling themes and vivid imagery.